It's that time of year again! And no, I'm not talking about fashion week, or going back to school, or the return of your favorite fall TV shows; I'm talking about football season! After four years of attending a huge football school and never missing a home game, I've grown to love the sport and cannot wait for it to start back up again. 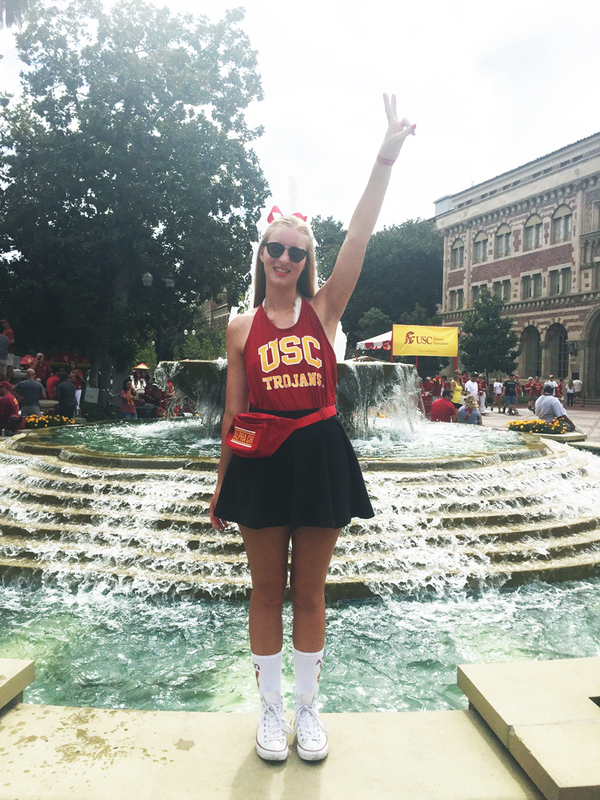 At USC in particular, attending football games is as much about the style as it is the school spirit. 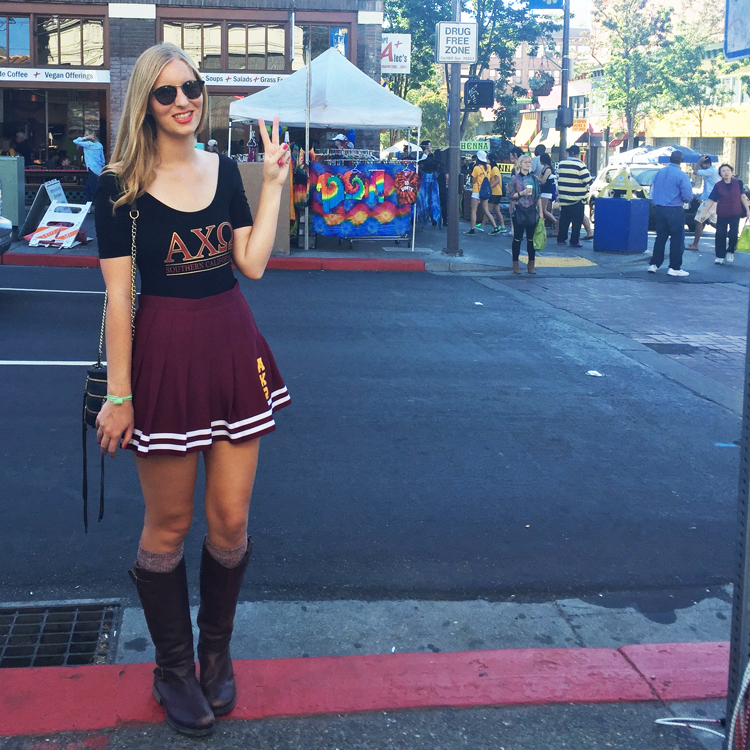 Sorority girls flood the campus in Converse high-tops, cheerleader skirts, and shoulder-baring halter tops, all in cardinal and gold (see above picture for a typical game day outfit from yours truly!). But unfortunately, it is the end of a beloved sorority girl staple: the fanny pack. In recent years, fanny packs have been reappropriated from tacky tourist culture into an ironic staple of the Coliseum-bound fashionista. And honestly, they're quite useful for football games, when you need to be hands-free to cheer for your team and don't want to leave your purse on the grimy stadium floor. But alas, USC girls will have to find a new purse style to adopt, because now that the Rams have returned to Los Angeles, the Coliseum is (once again) an NFL Stadium. Second, a clear bag sounds like a viable solution, but there are so many things that could go wrong. You're basically advertising to everyone in the stadium the exact contents of your purse, which could make you an easy target for stealing. 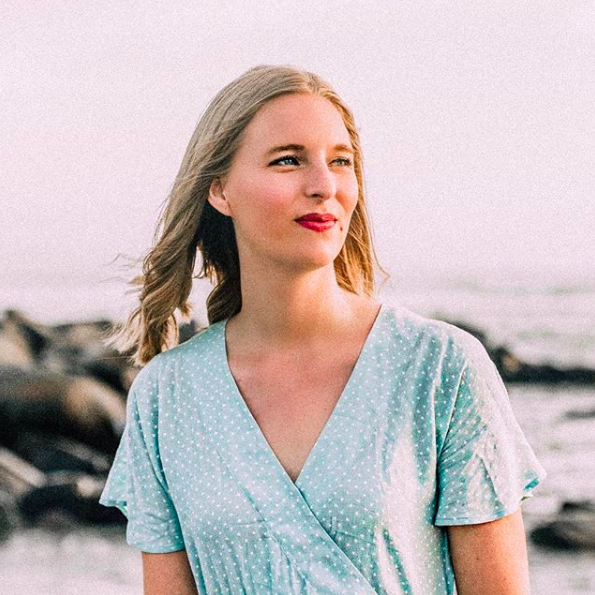 Plus, women have these things called periods once a month, and while I wish we lived in a perfect world where that wasn't a big deal and just something people realized was part of nature, there are still people who think women can't be president because their periods might make them start nuclear wars, so like, maybe I don't want to advertise that to the world? But the most important reason is that even with all these ridiculous regulations in place, you still have to go through security upon entry, and you still have to have your bag checked. So really, regulations or not, it takes the same amount of time to get into the stadium. And I get it; I don't want terrorists getting into football games either, and I'm all for safety. But come on, it's one thing to ban people lugging huge backpacks into a game; it's another to tell me that my tiny crossbody is far too large to bring into a stadium. I can hardly fit my wallet in, let alone food to sneak in! So NFL policy-makers, if you're reading this, respect the football-loving fashionistas of America and let them bring in perfectly normal-size purses. But until then, I've rounded up some NFL-approved purses and wristlets so you can root for you team with style and ease. For the full NFL purse policy, read here. Do you think the NFL should ease up on their purse policy? I am so excited for football season! Good post. Thanks, Alexa! I know, it's so annoying, especially when I'm told that even my relatively small crossbodies are too big, but luckily there are cute options out there! Such a bummer that they are so strict on bags! My boyfriend is at USC and is always at the games too! Yeah, it's a little annoying, but I know it comes from good intentions. Such a great post! 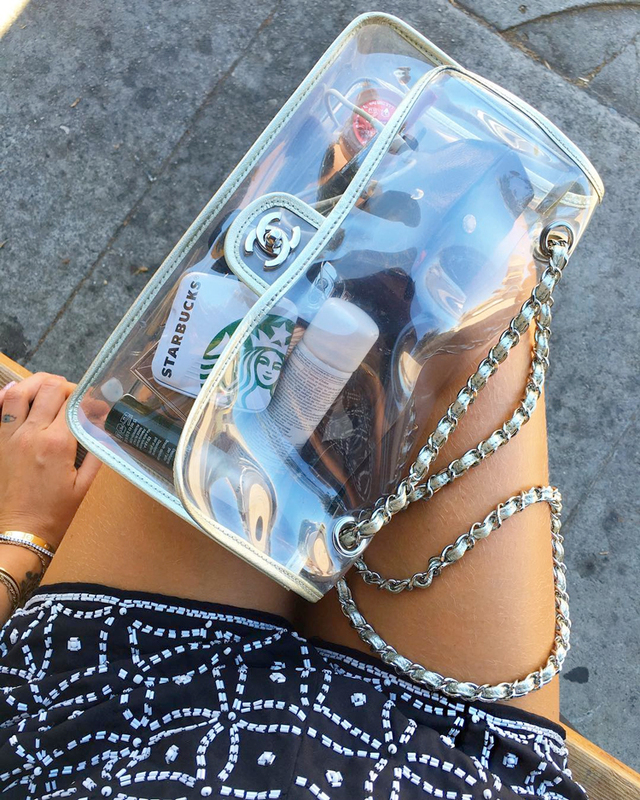 Love these bags! Thank you, Chelsea! Glad you enjoyed!